A wake up call from police, right in the drive-thru. 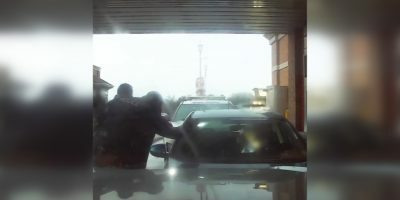 York Regional Police have released a dash cam video shot Sunday, after police claim a driver passed out behind the wheel at an Aurora drive-thru. 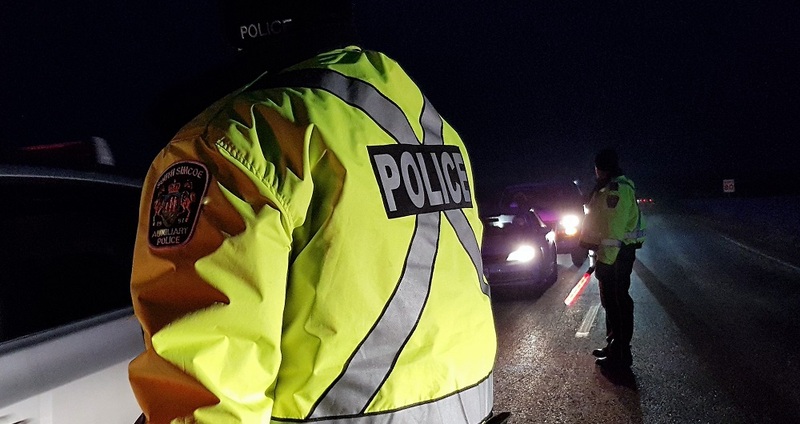 After police knocked on the window for nearly a minute to rouse the driver, officers claim they blew more than four times the legal limit.